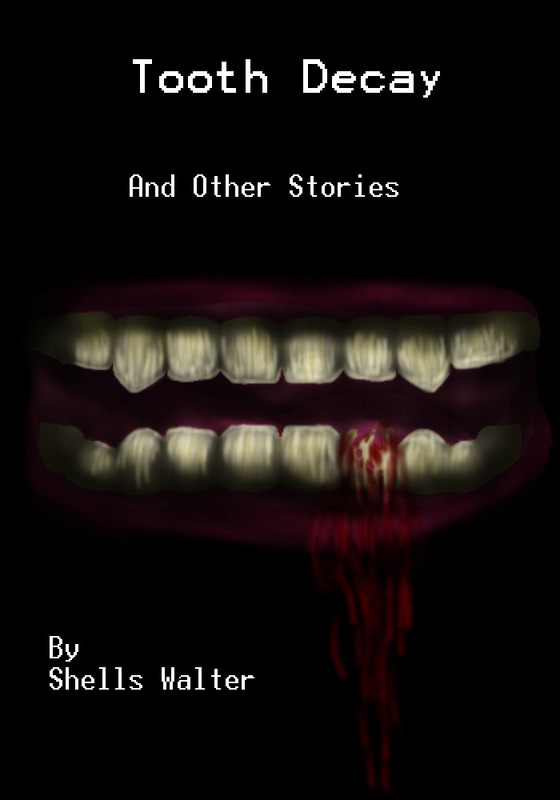 Tooth Decay and Other Stories now available to purchase. 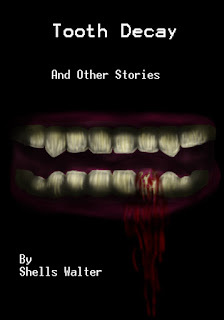 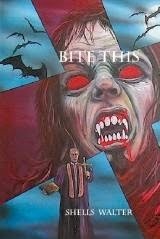 I know it has been awhile, but I am putting together the short story collection I had talked about some time ago. 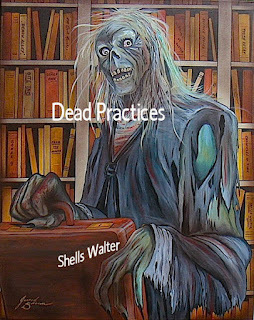 I am also participating in Nanowrite this year working on one of my new novels that I am excited about. I will be once again working on the Dead Practices sequel Unglued. Also, another collaborative project that was shelved for awhile looks like it has been revamped and will be out in the future.